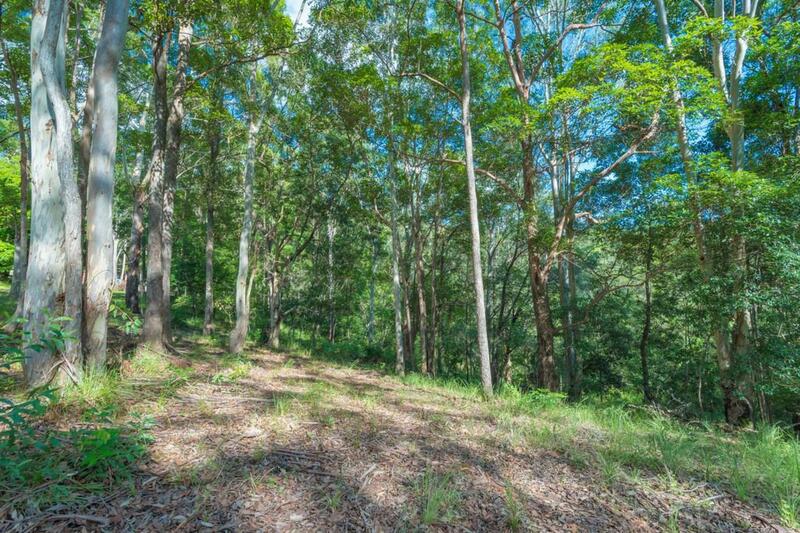 30 acres, without the work! 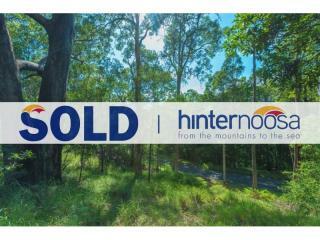 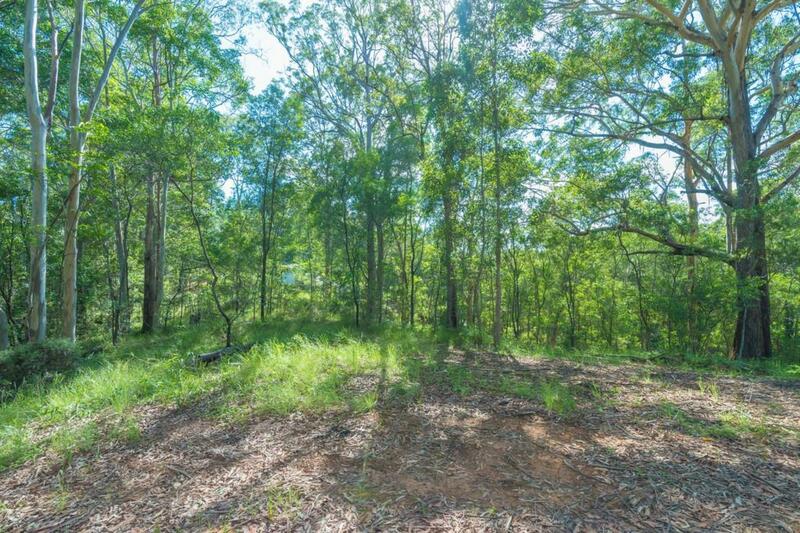 Tightly held for the past 25 years, this 30 acre lightly timbered vacant block of land is now for sale. 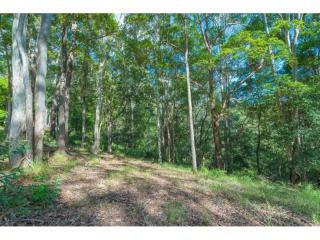 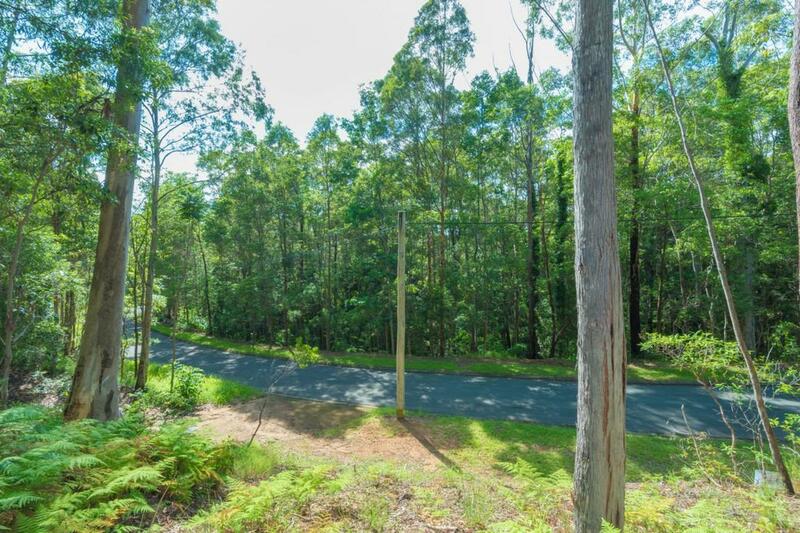 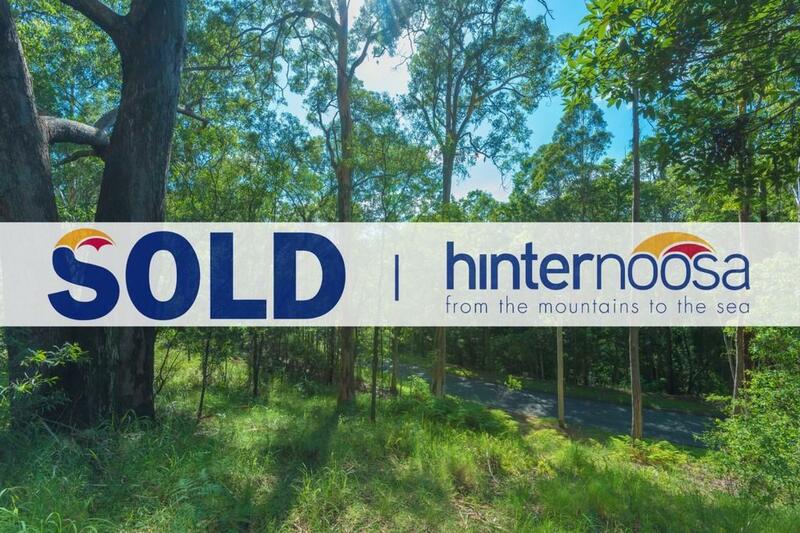 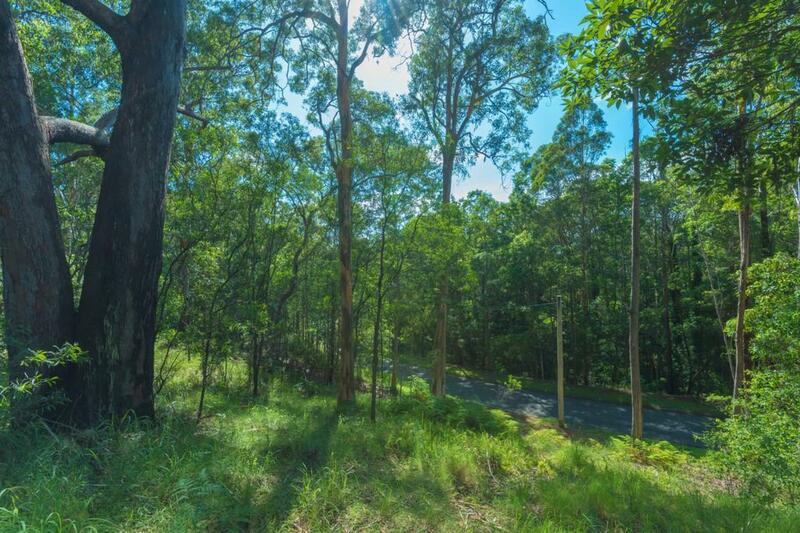 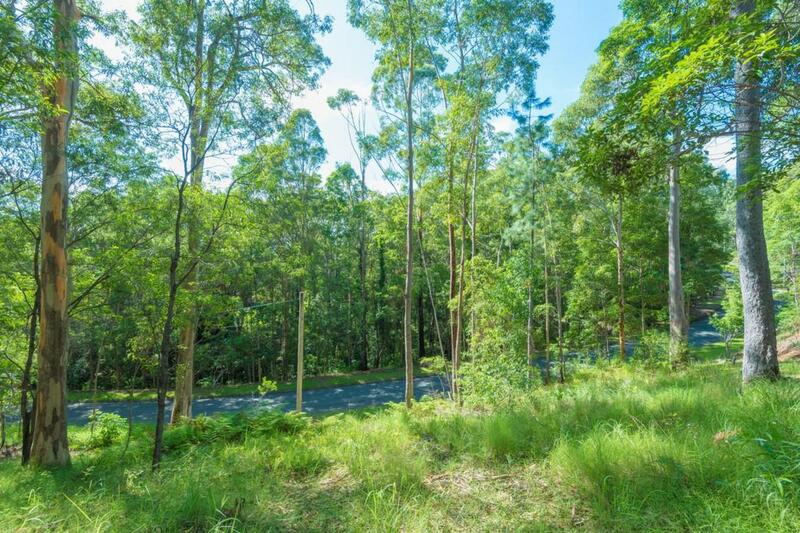 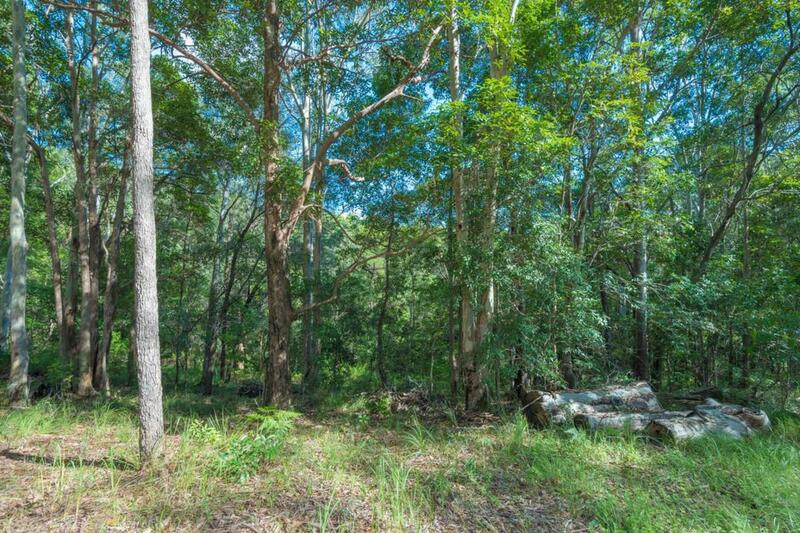 Located in an elevated position at 74 Marnie Cres, Doonan, this is an opportunity to own a huge parcel of land in a prime noosa hinterland position. 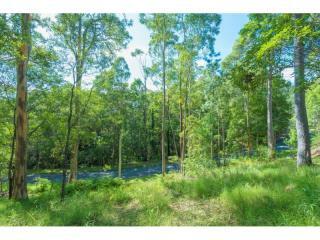 An ideal house site is located well above the road providing gentle breezes and privacy. 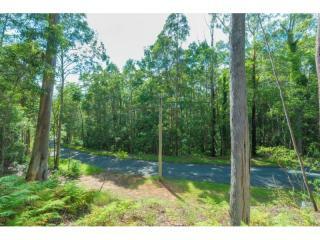 An existing concrete driveway provides easy access to this point on the property. 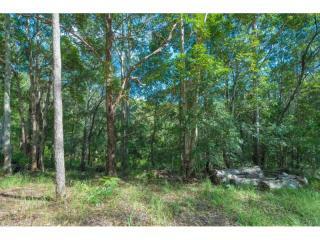 There are no covenants to dictate when or how to build, the choice is yours. 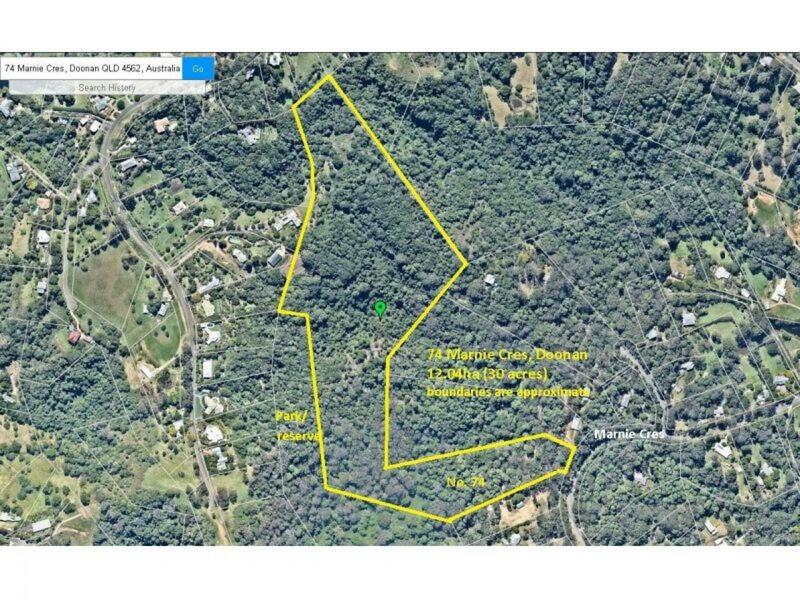 With so much land you can create your own tracks and trails or simply enjoy the distance between neighbours. 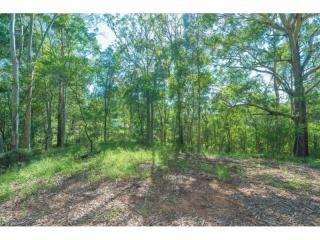 Land in this area is an finite resource, so perhaps you may want to land bank it for the future even. 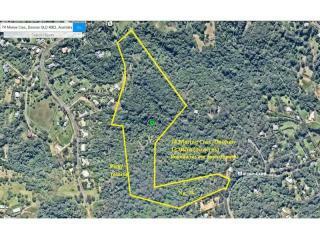 We welcome your enquiry and invite you to inspect the block with us to assist in determining the boundaries. 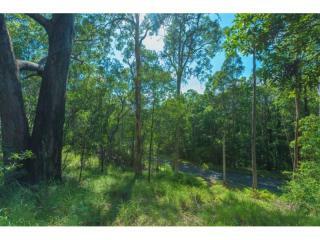 Please call or email for your private viewing now.